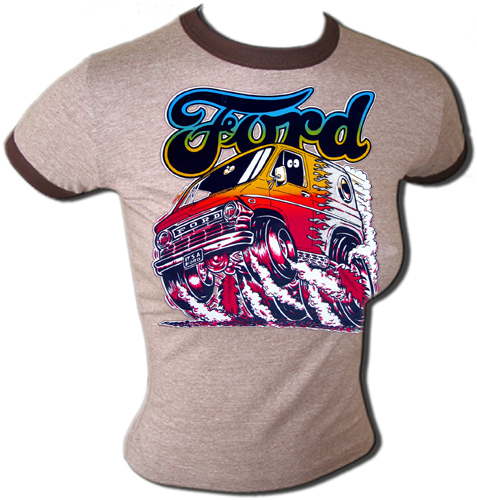 This Ford vintage vannnig t-shirt is a true sign of the times. Well before the 'A-Team' was cool, vans rocked and chicks digged them. Rock out and rock on with American Ringer vintage t-shirt classics. 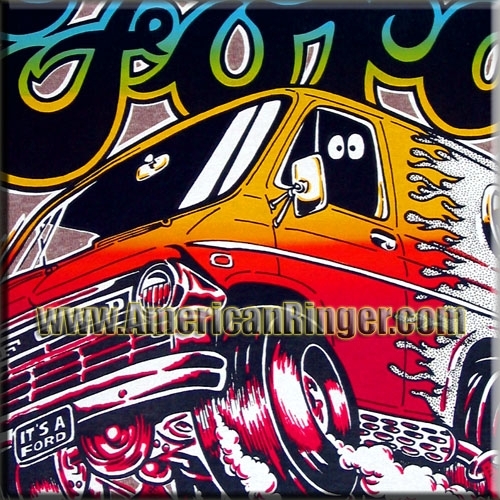 A truly rare find that American Ringer has acquired and NOBODY ELSE has! This is the real deal vintage stuff and once they are gone they will be gone forever.